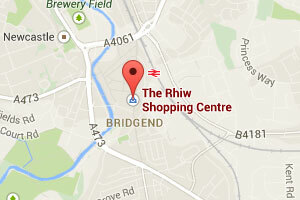 The Rhiw Shopping Centre is bursting with all your favourite shops and so much more! Here you will also find Bridgend’s historic Indoor Market with an abundance of great stalls, with many selling local produce. 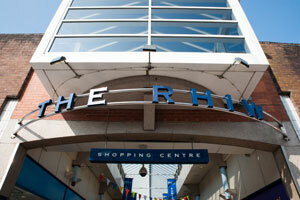 The Rhiw Shopping Centre is a bustling, family friendly place to shop. Our opening hours are Monday -Saturday 8.00am – 6.00pm and Sunday 10.00am – 4.00pm.